Gypsy Stash by Paula: Can You? 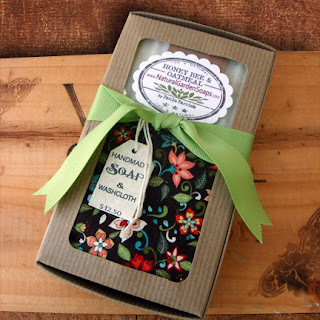 Now a new soap for spring! This Wildflower soap bar contains colorful bits and pieces of many fragrant flowers from my garden which include rose pedals, calendula, chamomile and Echinacea. Also adding to the wonderful floral scent is the essential oil blend of lavender, geranium and jasmine. 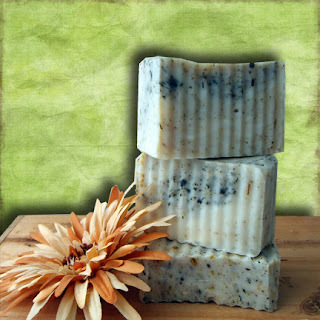 This soap bar is enriched with nourishing Shea Butter your skin craves, with an extra creamy lather. This is a photo of a precious 5 year old girl named Kailey, her Mom Sandra had a craft booth next to our booth last weekend at Country in the Park in Pinellas Park. Over the weekend Kailey would often ask Chad, Destiny or myself statements starting with Can You? Can you pickup my crayons? Can you play catch with me? Can you wash my hands with your handmade soap? Can you find my drink? Chad soon renamed her from "Kailey" to "Can You". We all enjoyed her company, to be five again. If you are in the need of any Pampered Chef products give Sandra Gens a call at 727-744-7819 or log on her website at www.pamperedchef.biz/sandragens. She is very knowledgeable about the Pampered Chef product line and very sweet person. I love your soap...you know I do! It's amazing. I need to smell your new stuff!!! 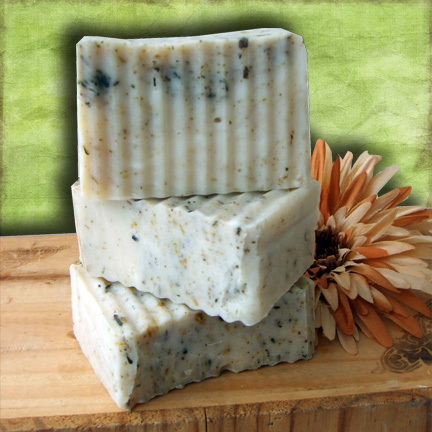 Love, love, love your soaps! 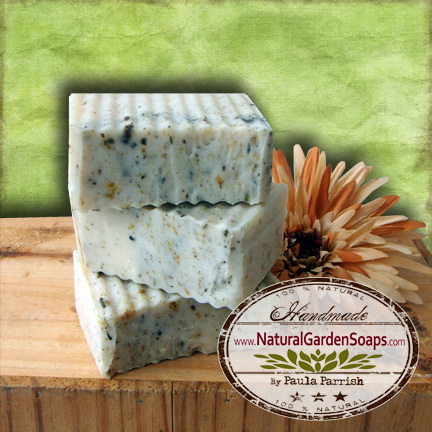 Your soap looks fantastic and anything with lavender in it has my vote. Where do you sell your soap? 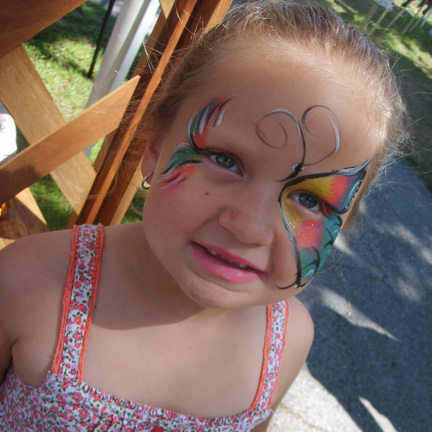 Also on my website check the new events page for upcoming craft shows near your hometown.